Welcome to the Website of the Nazareth Chapel in Padiham, Lancashire. We are an open and friendly community meeting for worship each Sunday (at 10.30 a.m.), and holding events through the year. We welcome people of all faiths and none. We offer opportunities for spiritual growth and support for those in need. As a congregation, we unite in the spirit of Jesus for the worship of God and the service of humankind. We uphold the virtues of freedom, reason and tolerance. Our members are not required to subscribe to creeds or set beliefs. 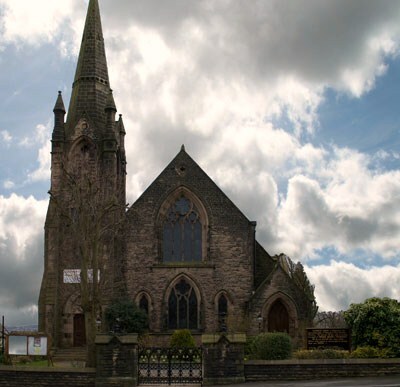 The congregation is a member of the North and East Lancashire Unitarian Mission. In addition, Padiham Unitarians are linked with Rawtenstall and Chorley Unitarian congregations in a new initiative, the Lancashire Collaborative Ministry, which aims to renew the Unitarian cause in east Lancashire.